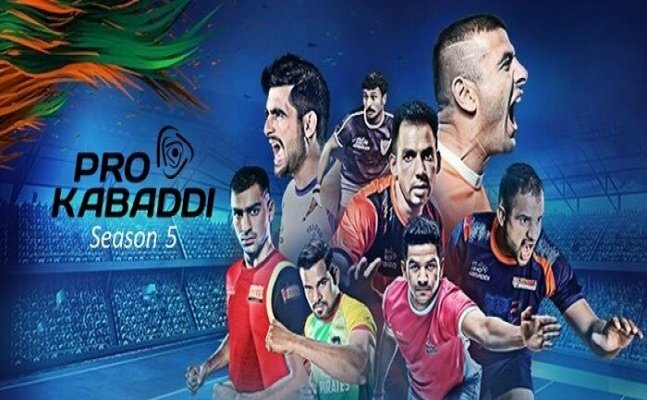 After four successful seasons, Pro Kabaddi League is back and is scheduled to begin from July 28. With Four new franchises, 12 teams from 11 states will be up against each other to win the coveted title. New captains have been appointed to help the teams win the fifth season. Ever since the introduction of Pro Kabaddi League, the indigenous sport has scaled new heights faster than any one would have ever expected. Into its fifth season now, PKL is all set to get underway from July 28. With the introduction of four new teams – Haryana Steelers, Gujarat Fortunegiants, UP Yoddha and Tamil Thalaivas – this season will be a long one as the league will run around for three months with the summit clash to be played on October 28. With more teams introduced, there are plenty of players who have been handed the responsibility of leading their teams. Here is the list of all the captains who will be leading the 12 teams. Surender Nada (Haryana Steelers)have named local boy Surender Nada as the franchise’s captain for their maiden Pro Kabaddi League season. Ever since the introduction of Pro Kabaddi League, the indigenous sport has scaled new heights faster than any one would have ever expected. 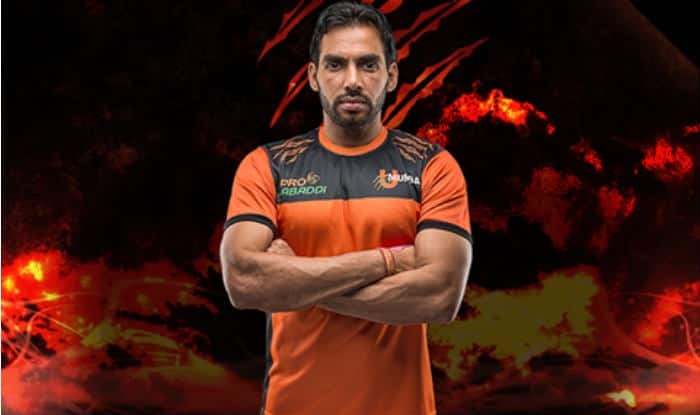 Deepak Niwas Hooda (Puneri Paltan)In Manjeet Chhillar’s absence, Deepak Niwas Hooda will be leading Puneri Paltan in the fifth season of Pro Kabaddi League. 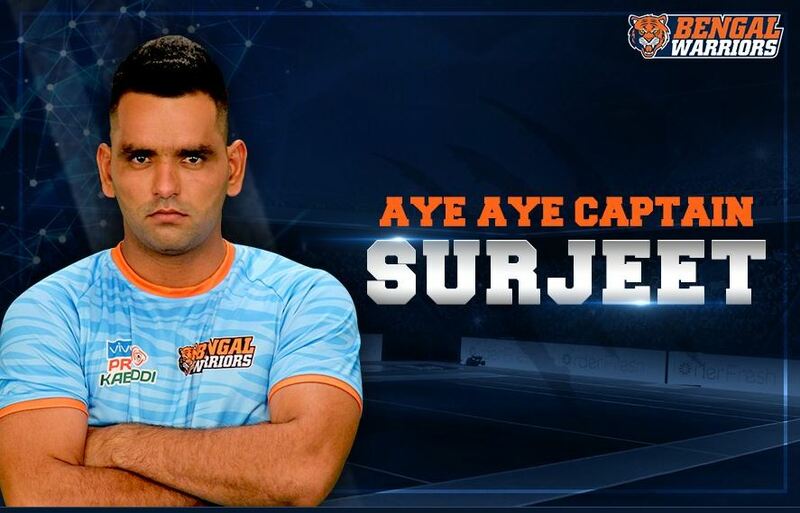 Sukesh Hegde (Gujarat Fortunegiants)Sukesh Hegde will lead the Gujarat Fortune Giants in the upcoming Pro Kabaddi season five. Rahul Chaudhari (Telugu Titans)‘Poster Boy’ of Pro Kabaddi League Rahul Chaudhari will once be seen leading Telugu Titans. Captain Cool’ Anup Kumar will once again lead the charge of the former champions. Anup has so far scored 411 points, in which he scored 377 raid points. In Manjeet Chhillar’s absence, Deepak Niwas Hooda will be leading Puneri Paltan in the fifth season of Pro Kabaddi League. The star raider has scored 391 points in three seasons. Jang Kun Lee, who has been retained for Rs 80.3 lakhs, will lead Bengal Warriors. In 51 matches, the Korean star raider has 262 points to his name. He has made 18 successful raids. He is one of the most senior player of Indian Kabaddi team.In 46 matches he has made 695 raids, where he has taken 277 points. He also has 23 defence points to his name. Iranian player Meeraj Sheykh, who was retained by the franchise, will be playing the lead role for Dabang Delhi. In 42 matches, he has 119 raid points and a sum of 42 defence points. 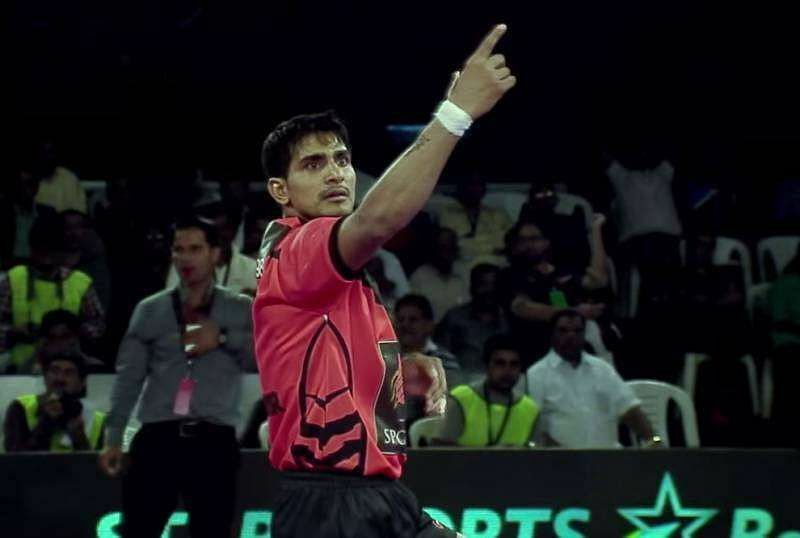 Haryana Steelers have named local boy Surender Nada as the franchise’s captain for their maiden Pro Kabaddi League season. Surender’s compatriot Wazir Singh was named his deputy, according to a statement from the franchise. Former Puneri Paltan player Nitin Tomar will lead UP Yoddha in the fifth season. After missing the first two seasons, Tomar has claimed 115 points. Tomar, who is a navy officer, was the costliest buy in the auctions of the season 5. The UP-based franchise bought Nitin for a whopping price of Rs 93 lakhs. 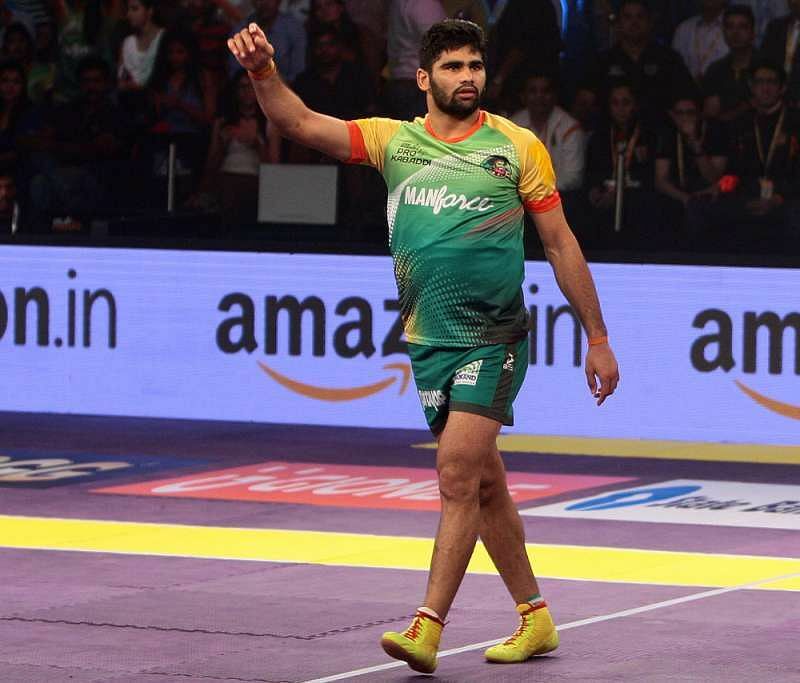 ‘Dupki King’ Pardeep Narwal, who played a vital role in Patna Pirates campaign in the fourth edition, will lead the charge for the franchise. In 38 matches, Pardeep has made 190 successful raids, earning 263 points. 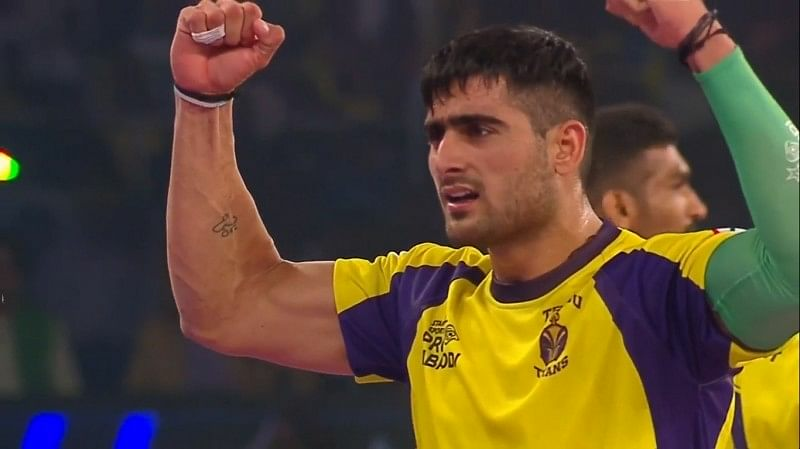 ‘Poster Boy’ of Pro Kabaddi League Rahul Chaudhari will once be seen leading Telugu Titans. The star performer has so far scored 517 points. He was named the Most valuable player in season 1 and four. After going through a difficult phase in his personal life, Rohit Kumar has earned the confidence of his side Bengaluru Bulls and will lead them in the upcoming edition. Considered to be one of the star performers in the history of PKL, Rohit has scored 209 raid points. 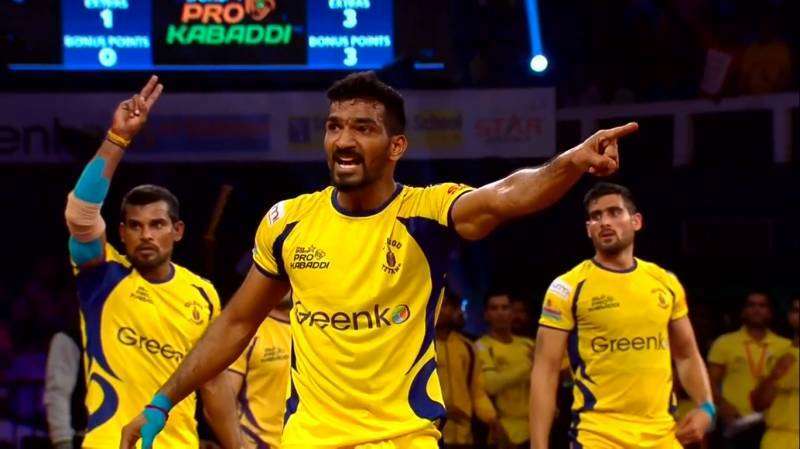 Sukesh Hegde will lead the Gujarat Fortune Giants in the upcoming Pro Kabaddi season five. The side are one of the four new teams added this season, with other three being the Tamil Thalaivas, UP Yoddha and Haryana Steelers. Gujarat picked star defender Fazel Atrachali in the priority pick allowed to every team. 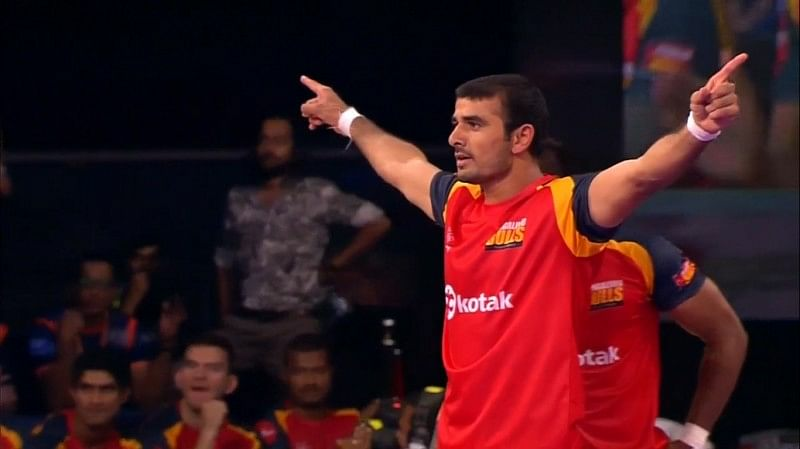 One of the best raiders in the Indian squad, Ajay Thakur will now be seen leading Tamil Thalaivas. The Chennai-based team is one of the four new entrants in the league. Hailing from Haryana, Ajay has taken 327 points. 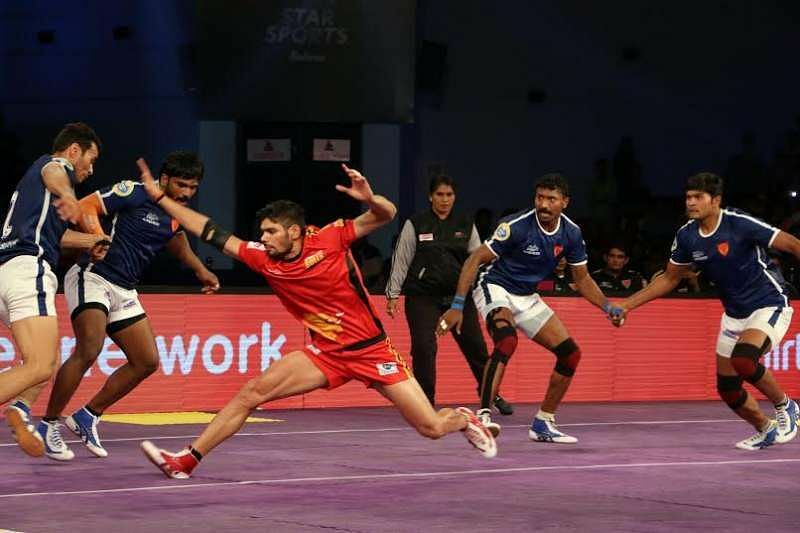 Mumbai: U Mumba player Kashiling Adake feels it is an advantage to have strong raiders in the side for the fifth season of the Pro Kabaddi league, which gets underway on 28 July.